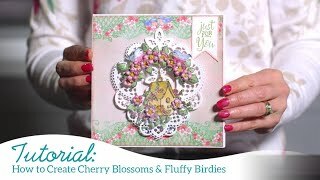 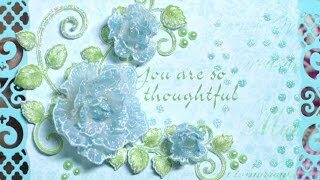 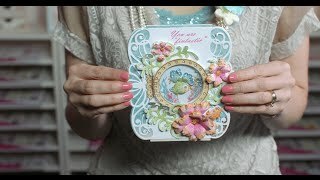 Bring back memories of sunny hot spot excursions, beautiful tropical flower surroundings, or tour the Great Barrier Reef for the very first time with Emma Lou as she shares with you a fascinating underwater world brought to life through an amazing assembling of decorative papers, detailed stamped images and realistic hand shaped die cuts from the Under the Sea Collection. 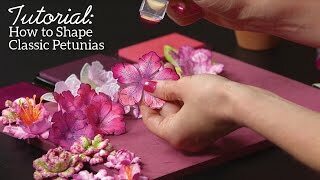 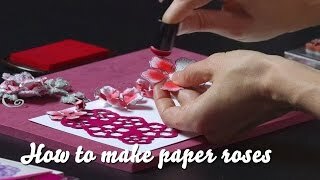 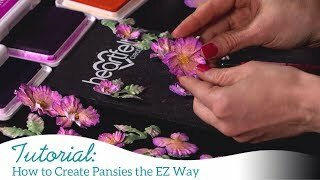 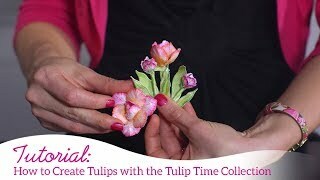 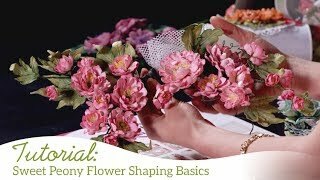 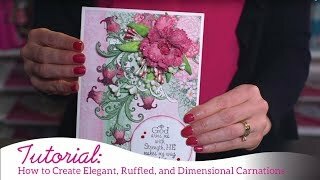 Learn quick and easy coloring techniques pairing fun tropical colors for your sultry flower creations, as well as the shaping process specific to the alluring Hibiscus blossom. 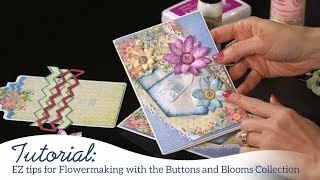 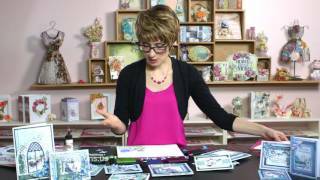 Join us as we take the beauty of all that is under the sea and make it come alive on all of your ocean themed paper creations!